Hot Holiday Gifts From Jakks Pacific! Note: While I was compensated for this post, the thoughts expressed are 100% mine. Wassup! By now, you’re probably basking in your Black Friday/Cyber Monday deals afterglow. I hope your shopping was a success! If you’re like me, though, you probably still have some work to do, presents-wise. Luckily, when it comes to kids, my good friends at Jakks Pacific have got it covered, for boys and girls of all ages. Here are some of their hottest toys for the holiday season! 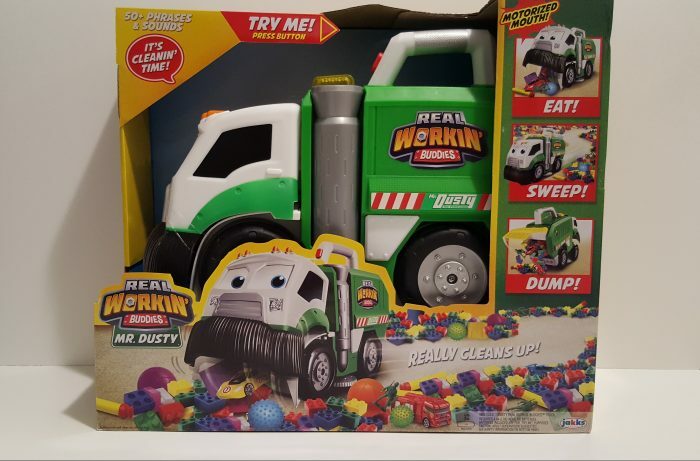 If your kids are like my kids (slobs), then this truck is right up your alley. 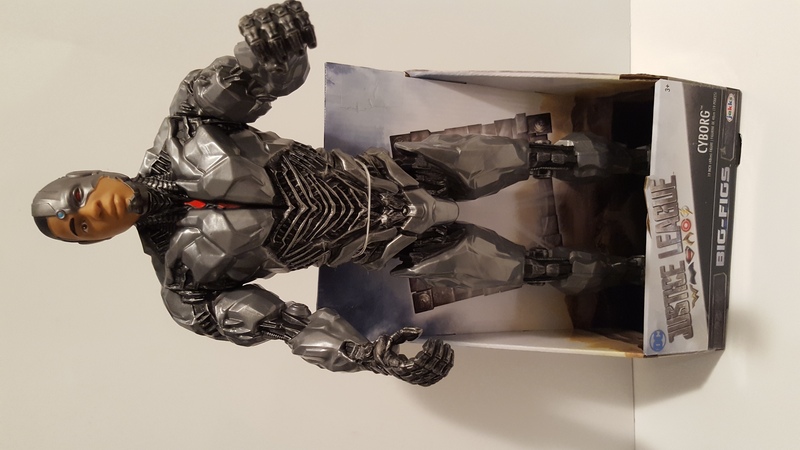 Recently named as a Walmart Top Rated By Kids toy for 2017, Mr. 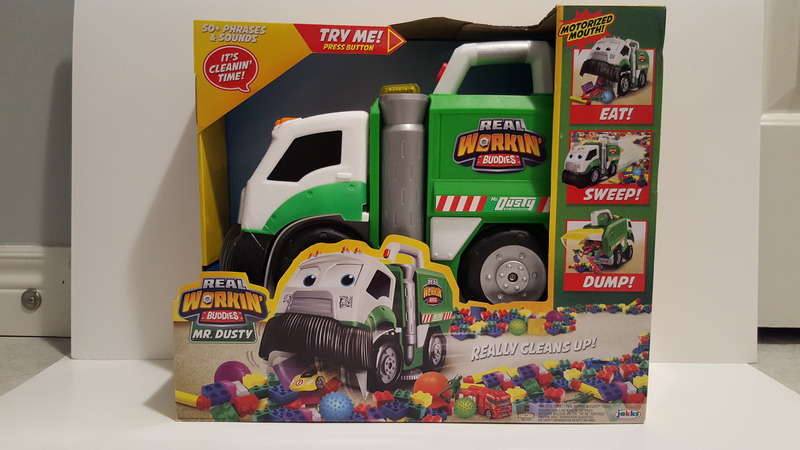 Dusty is a garbage truck/street sweeper/dump truck which makes cleaning up fun. Eat, sweep, dump, repeat. It has a motorized mouth, which can pick up small toys (ie. Legos), on both hardwood and carpeted floors. Even if your kids are tidy, they can still have fun with Mr. Dusty by putting random stuff on the floor and seeing if he can eat it up! If you or your child is not a fan of potty humour or flatulence, then skip this one. If you are, then this game is the shiznit! 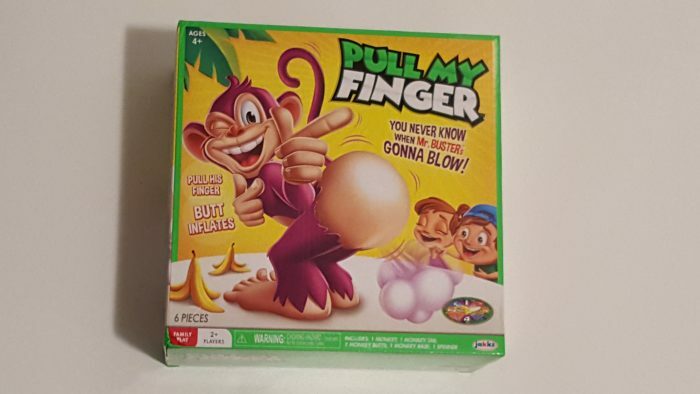 The objective basically is to pull a monkey’s finger, and not make it fart. What’s not to like? Big, blockbuster movies deserve big, blockbuster toys. 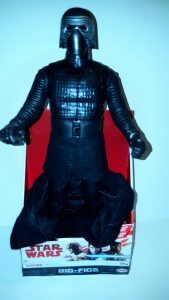 Typical action figures are, what? 4″ or 5″ tall? BIG-FIGS come in at around 18″-20″. 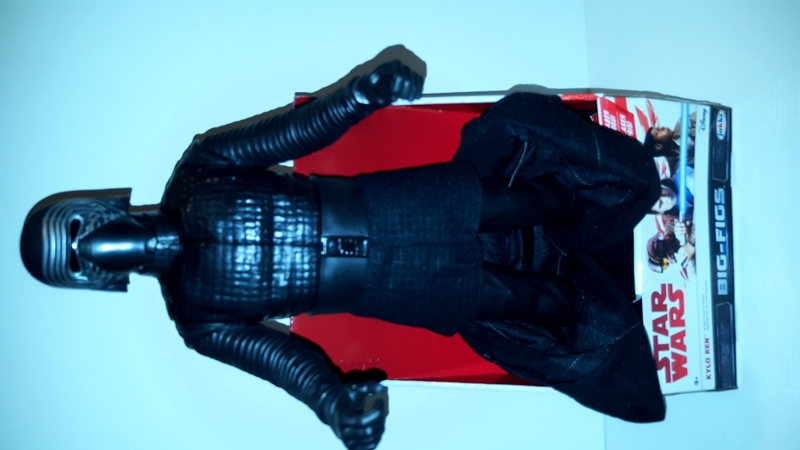 The detailing is really impressive, and some of the characters come with soft fabric capes and/or removable accessories. 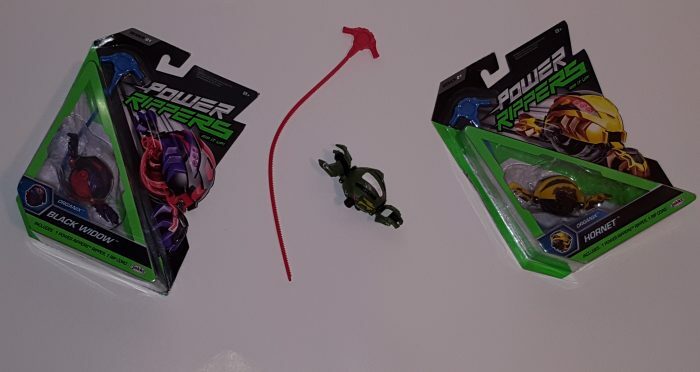 Power Rippers are “a fusion of Vehicles, Battle Tops and Action Figures.” Basically, they’re collectable balls (each with their own names and skills) that open up, into vehicles. 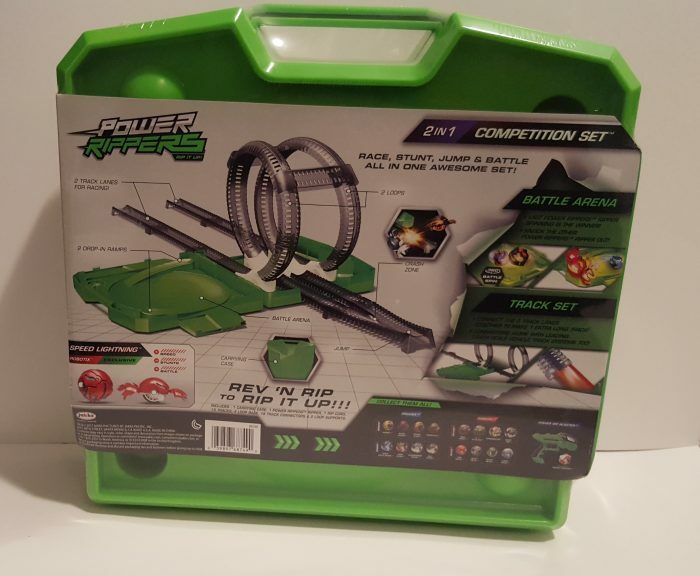 Using the rip cord, you can race, battle and do all kinds of cool stunts with them (no batteries required). I personally am easily amused, so I was entertained just pulling the cord, and watching them spin round and round. 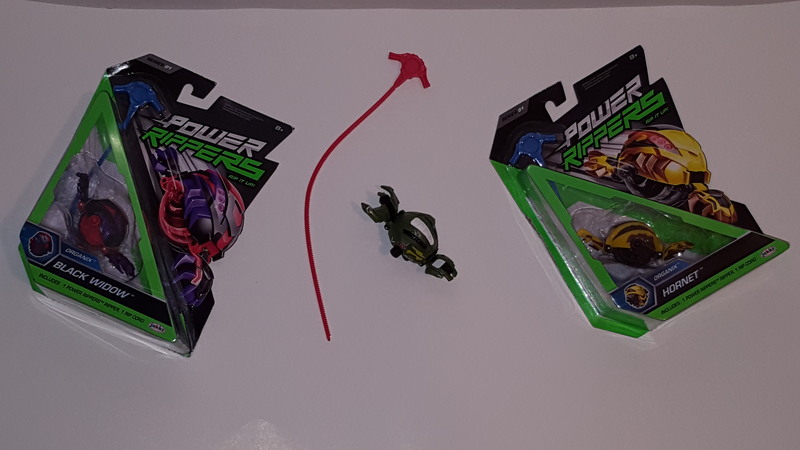 For those not so easily amused, The Power Rippers 2 In 1 Competition Set will do the trick. 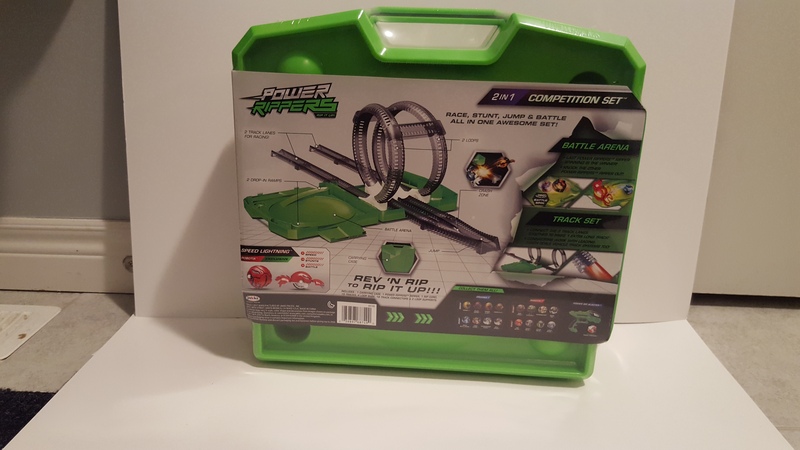 It’s a track set and battle arena, and includes two loops, which can be configured in one long strip, or side by side, for racing. One neat thing is that it comes in a carrying case, which doubles as the arena and a base for the racing track, so cleaning up is easy. No Mr. Dusty required. 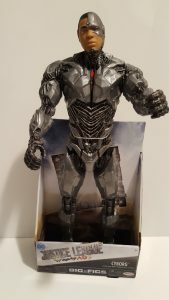 This entry was posted in Reviews and tagged in big figs, Black friday, christmas ideas, Cyber monday, holiday gift guide, jakks, justice league, mr dusty, power rippers, power rippers 2 in 1 competition set, star wars last jedi, toys for kids, workin buddies.